Michael is a writer and reporter living in Brooklyn. He loves talking LGBT rights, politics and art. 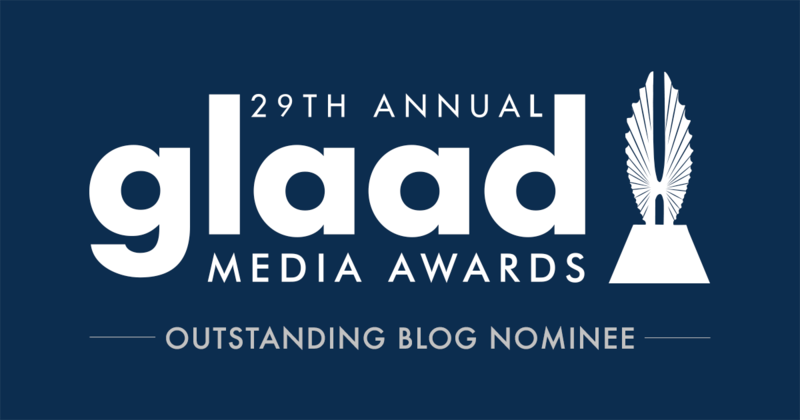 His interviews and columns have appeared in Out, Huffington Post Gay Voices, NewNowNext and other publications. When he isn't arranging sentence in rows for money, he plays video games, travels and watches his roommates cook. He loves all kinds of families and looks forward to having his own some day--just as soon as he actually figures out what all the settings on his washing machine do. Your Adopted Child Just Asked the “Mommy” Question. What Now? 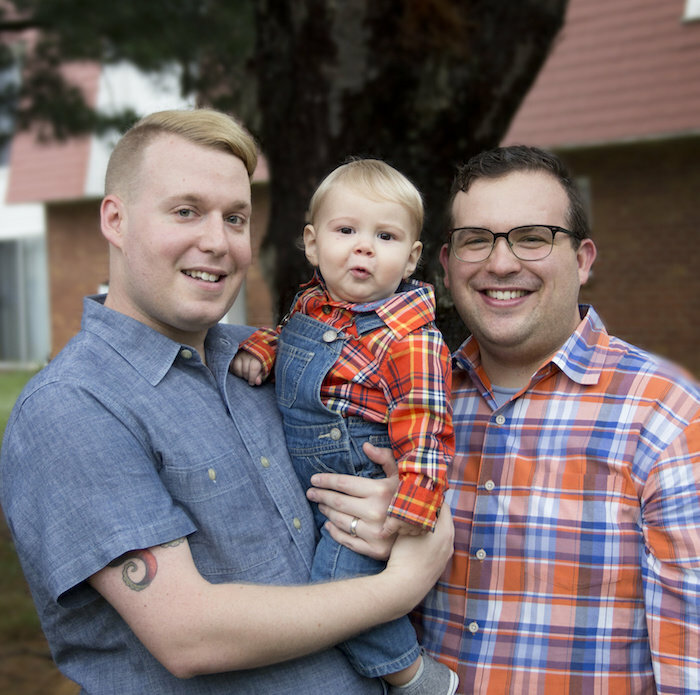 Five tips from adoptive gay dads for starting the conversation about birth mothers and families. Maybe you heard it at the dinner table. Or at the playground. Or reading to your son or daughter before bedtime. “Daddy," your child says tentatively, “do I have a mommy?" 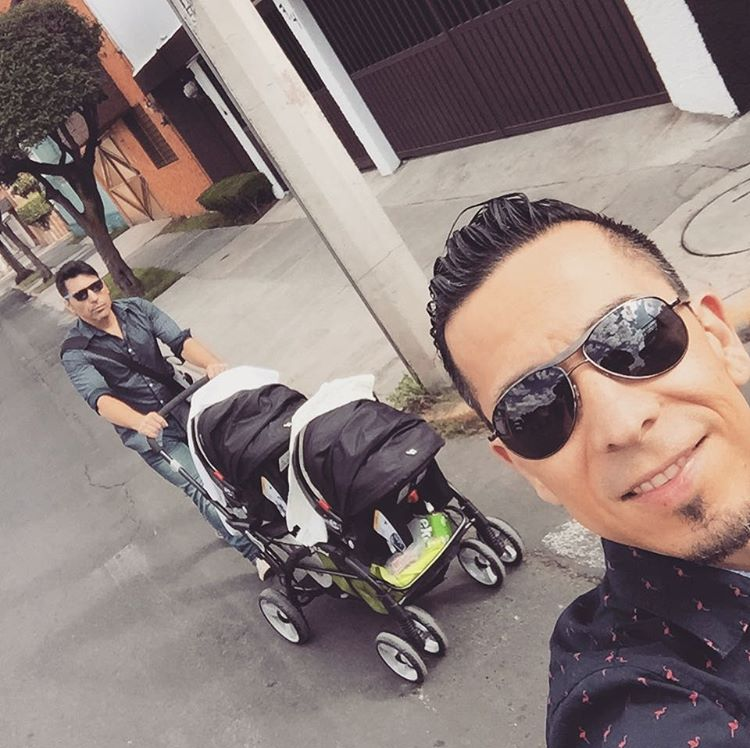 Many gay dads are ready for that question, and many gay dads feel blindsided. To help prepare, here are five tips from adoptive gay dads on how they handled introducing their children to their biological mothers. If you passed Owen Miller on the street, at first, nothing might stand out. Open Adoption, Birth Mother Connection: What Should You Do? A relationship special and meaningful for some; for others, fraught with fear and sadness. Many gay dads who choose to adopt struggle with how much involvement they want from the birth mother and other members of the biological family. Sometimes, deciding whether to include the birth family is an easy, even affirming choice that strengthens the family. But sometimes gay dads lose contact with the birth mother and her family. Sometimes the birth mother, despite her good intentions, is unable or unwilling to maintain contact, leaving dads unable how to explain to their child what happened. Every situation is different, vastly different often. But no matter the situation, you're not alone. 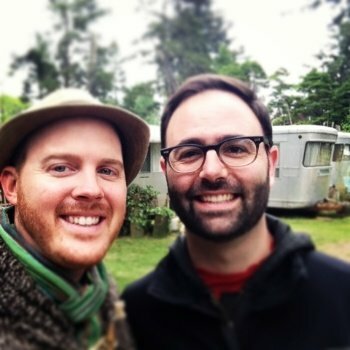 In this article, several gay adoptive dads share their own experiences with open adoption and birth mother connections. We hope it will help you sort things out and will make talking to your kids about your unique family a little easier. A senior Bank of America employee praises the time he had off to bond with his two adopted sons. Rob Chasteen-Scheer overcame years of abuse and homelessness to become a father to four at-risk children. He is the founder of “Comfort Cases," a non-profit organization that provides backpacks with essentials to tens of thousands of foster kids. This past year, he has received much-deserved recognition for the charity's invaluable work: In March, Rob was honored at the Family Equality Council Impact Awards in Los Angeles, California. In August, he and Comfort Cases were featured in People; a few days ago, Rob was a guest on NBC's “Today." This article represents the first time Rob is sharing his own personal story in such a public way. We surveyed a group of dads who created their families through surrogacy to learn what advice they have to offer future dads. From our conversations, here are the top 6 tips that every prospective gay dad needs to know about surrogacy.